The following is a Frequently Asked Questions section containing questions that we regularly receive from our clients in the Clifton area. If you cannot find the information that you need in the Painting Tips section of our web site, you will likely find it here. 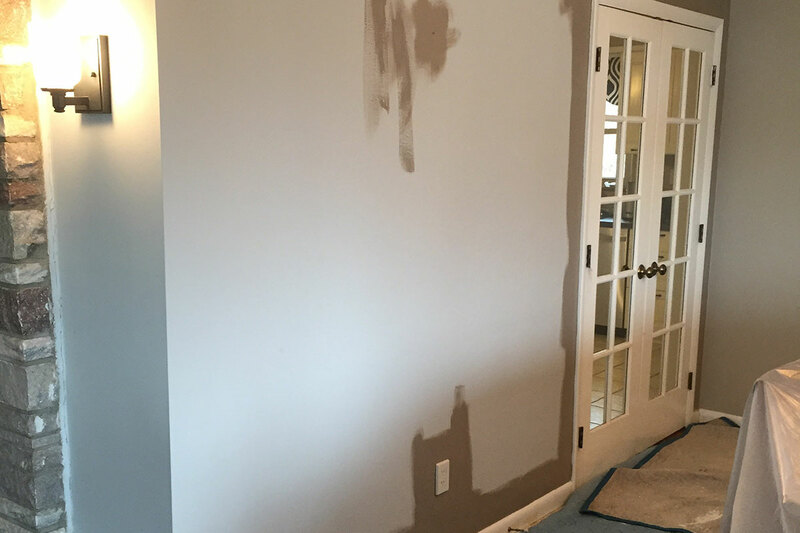 If you have any questions that are not addressed in this FAQ, you can always feel free to email the friendly Presidential Painting And Power Washing Services LLC customer service team by calling us at (201) 600-9379 .